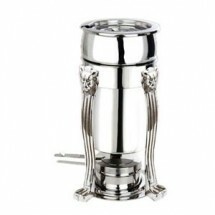 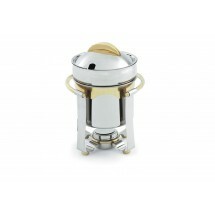 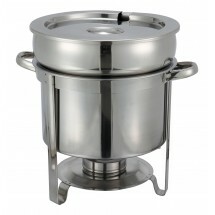 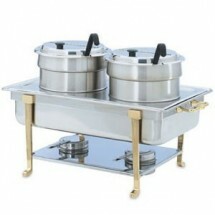 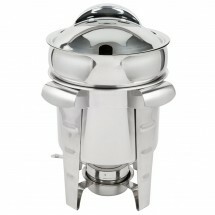 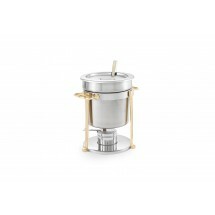 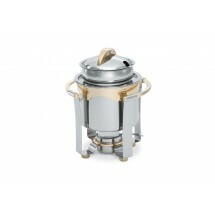 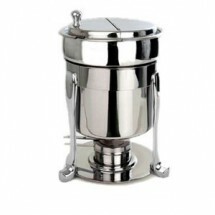 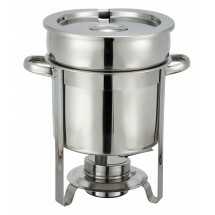 A beautifully appointed soup chafer is an elegant way to keep soup warm at your buffet table. 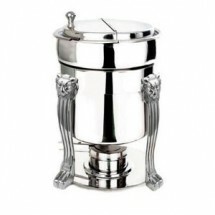 Our wide selection of soup chafers range from simple to elegant with gold or silver trim and made of stainless steel, so you can find a style perfect for your catering hall, restaurant or hotel. 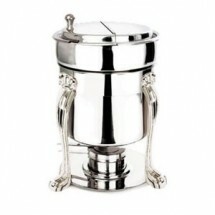 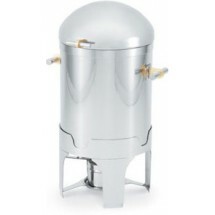 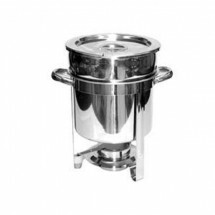 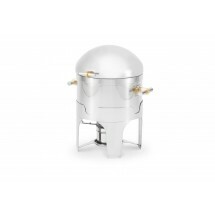 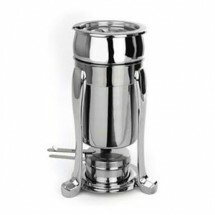 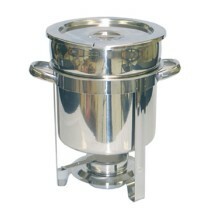 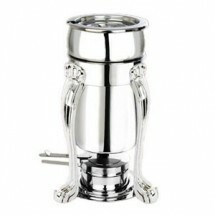 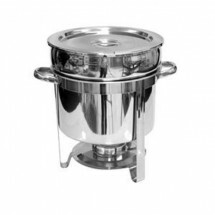 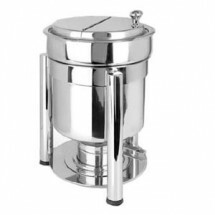 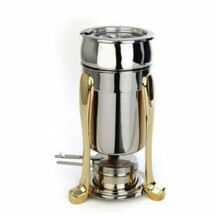 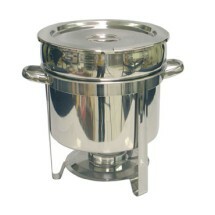 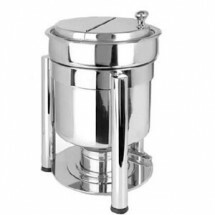 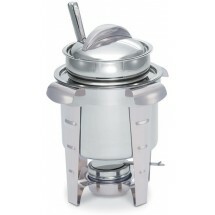 Your signature soups never tasted better than when served from a tasteful soup chafer, available in 5 - 11 quart sizes. 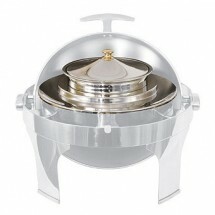 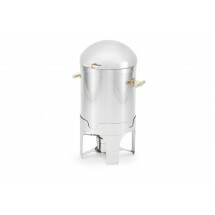 We also carry beautiful gravy and sauce chafing dishes that range in sizes from 2-4 quarts.